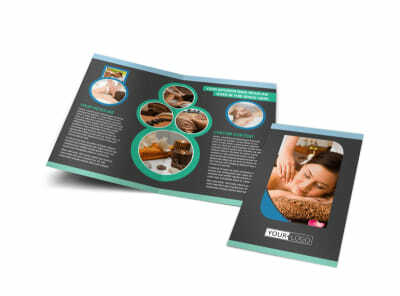 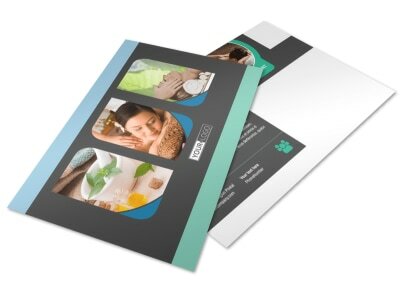 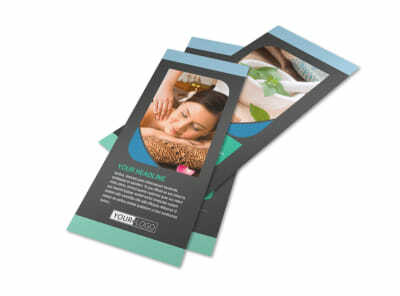 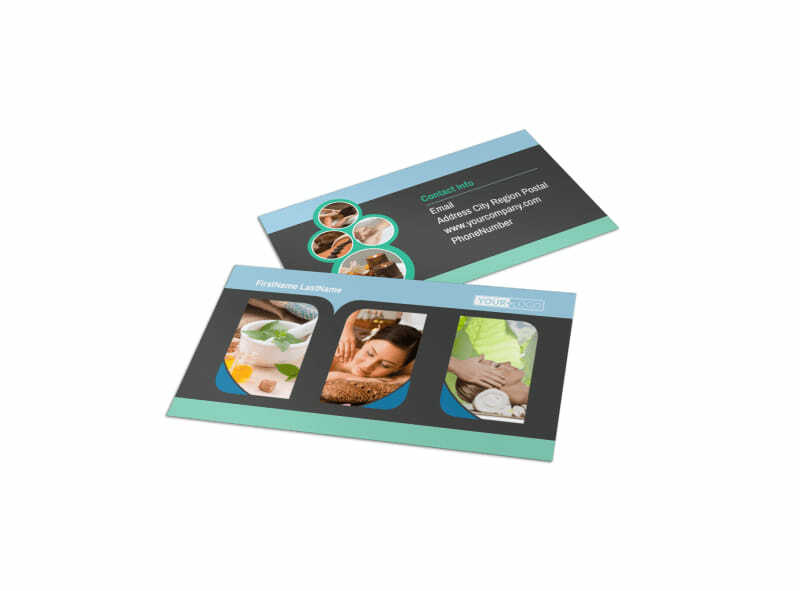 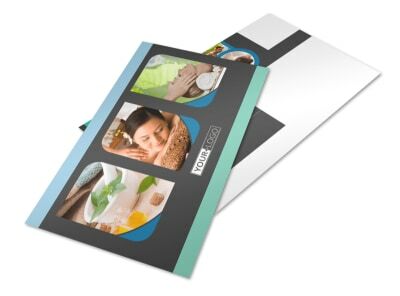 Customize our Massage Therapy Spa Business Card Template and more! 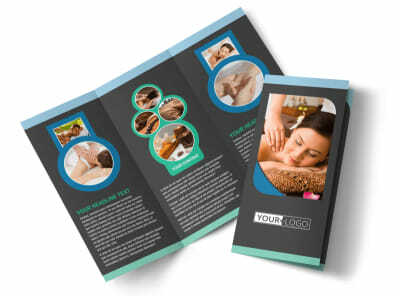 When clients need a cold stone or Shiatsu massage, make sure your digits are handy with massage therapy spa business cards. 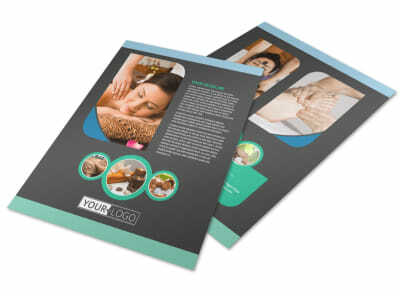 Put the magic touch on your design with customized text in your favorite fonts and colors, and then add photos of your facilities, products, and more. 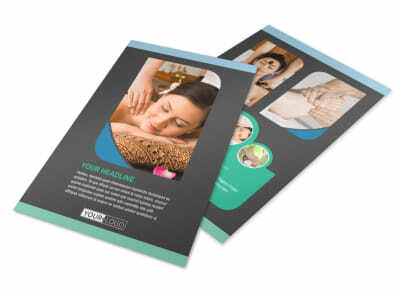 Start kneading out your design now.